I have class at 2 different campuses on Tuesday/Thursdays. Today I attempted to walk the whole day, without using the metro. In total, I ran 2 miles and walked 2.5 hours. 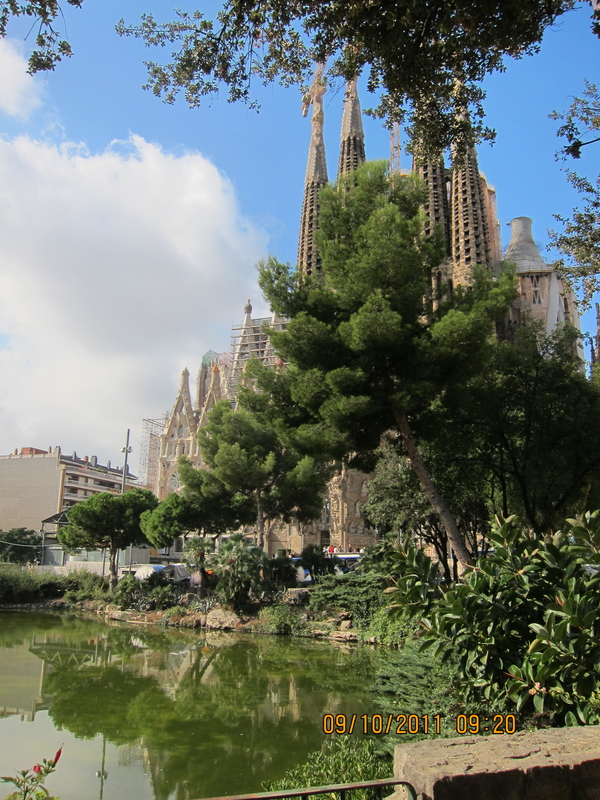 But I got to see La Sagrada Familia again, so that made it all worth it.